Donations in Kind (DIK) an activity of Rotary Australia World Community Service Limited (RAWCS) grew out of the compassion and concern of returning overseas volun teers. This recycling and reuse program, focussing on health & education involves the collection, sorting, packing, dispatch and distribution of donated items to countries in need of these goods. 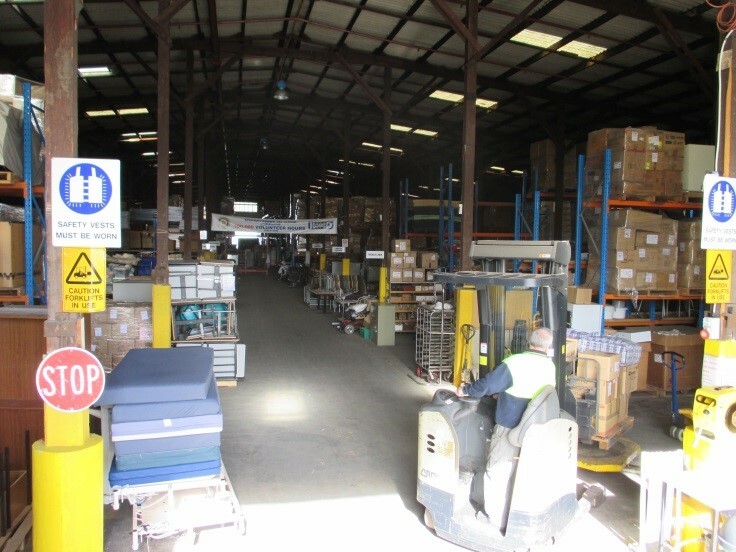 Donations in Kind have developed a facility to register consign ments to overseas destinations. 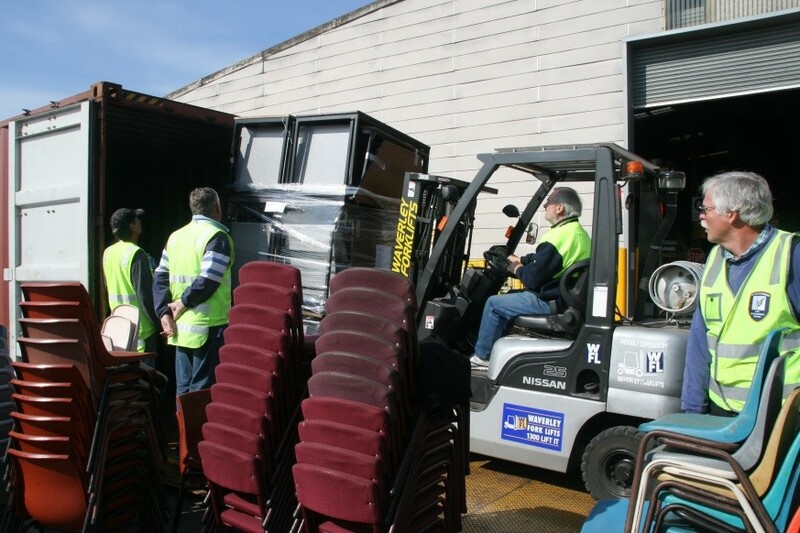 We request that all Rotary Clubs and Rotarians consigning containers or pallets of goods to overseas destinations use our Donations in Kind Depots and this facility. Check lists are in PDF Format. Ensure you have the latest Acrobat Reader DC PDF Reader and you can from the Tools menu select Fill & Sign to enter data and paste in your signature.